Cultural dance as an art form allows other parts of the globe to better understand a country, it’s people, and their values. 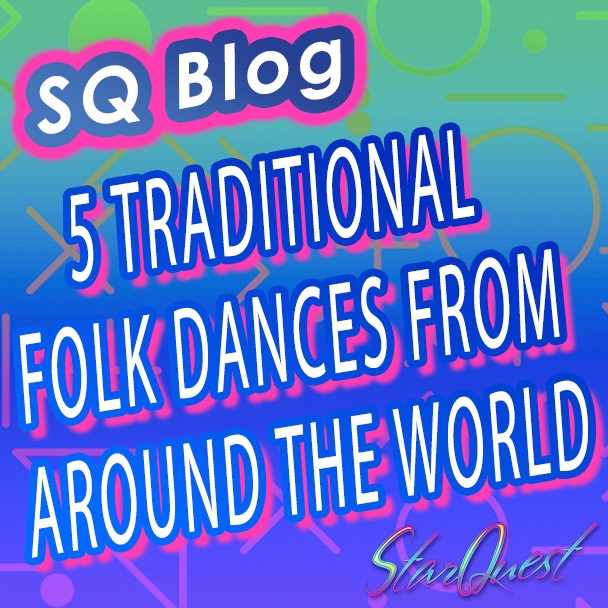 Each country has its own styles of folk dancing that showcase and respect the origins of the culture and their people while emphasizing the importance of traditions and norms. 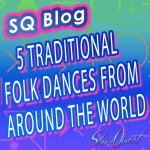 Here are 5 Traditional Folk Dances from Around The World. The music of traditional Columbian dance combines a fast-paced tempo of drums and trumpet, with the rhythmic style accompanying the Colombian dancers. The traditional dance is characterized by multiple spins that showcase the women’s brightly colored dresses that symbolize the cultural colors of the country. A bit more reserved, the Japanese traditional Geisha dance is a symbol of femininity and nobility. The performers have a sealed face holding little emotion, a rigid stance that represents nobility, all accompanied by gentle hand movements. The dance expresses the cultural norms of esthetics and harmony that are present among the country’s roots. The traditional wedding dance in Yemen is a performance all guests are expected to partake in. The group is lifted off their feet and moves along to the fast-paced beat of metal drums. The male members of the group are encouraged to jump and swirl in circles in honor of their ancestors. Russian folk dancing is composed of a variety of jumps, spins, and bounds. Occasionally, the rhythm will slow, and movements will follow. The joyful dance ultimately quickens as the rapid movements continue. The happy dance originally contrasted the difficult life of Russian farmers. The dance provided the cultural group a moment of stress-reducing movements and a break from solitude. Many cultural movements of America’s original ancestors are still used today by Native American defendants. The movements were originally used to prepare for war, thank the gods, or serve as a celebration for memorable events. As the quick dance movements of Native Americans are still preserved today, they are used in remembrance of the culture while also as a form of communication among descendants to reach the same cultural level as their ancestors.